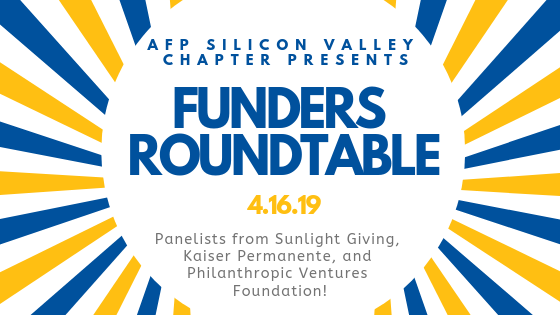 Join us for a panel discussion with corporate and foundation representatives from Foundations like Sunlight Giving, Kaiser, and Philanthropic Ventures Foundation that will share their insights on emerging philanthropic trends in our Valley and share how to build stronger relationships with funders. Panelists include: Cheryl Chang from Sunlight Giving, Sheryl Young from Philanthropic Ventures Foundation, and Stephan Wahl from Kaiser Permanente. This conversation will be moderated by Sarah Poulain, the Executive Director of Family Connections.